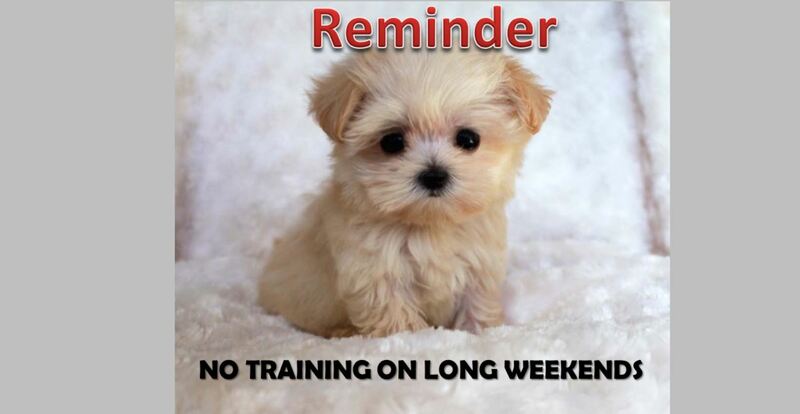 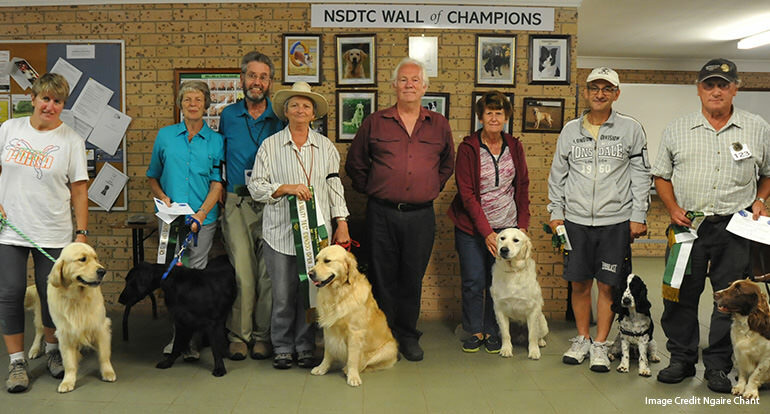 Welcome to the Northern Suburbs Dog Training Club (NSDTC). 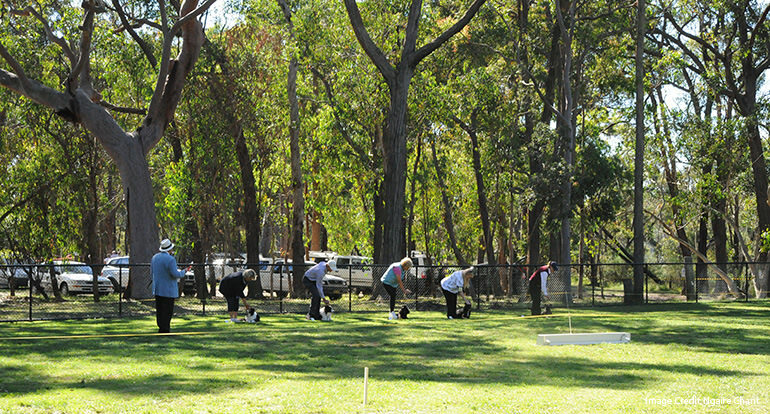 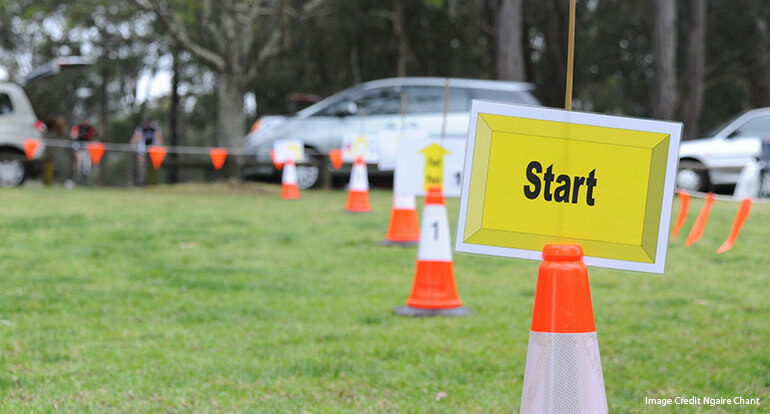 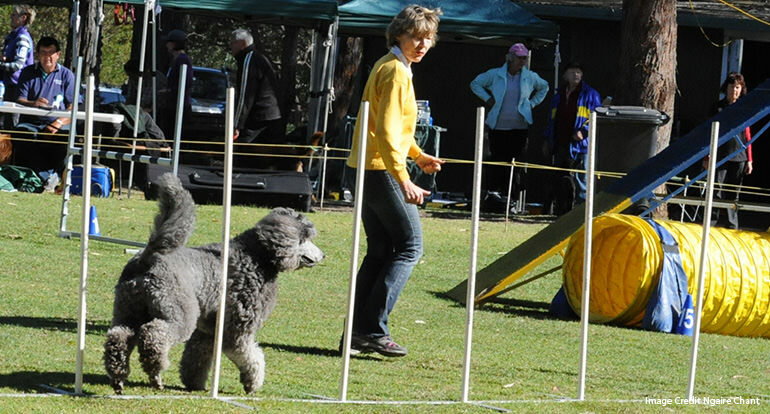 We are a Dogs NSW affiliated club dedicated to teaching you how to develop a mutually beneficial, long lasting relationship with your dog. 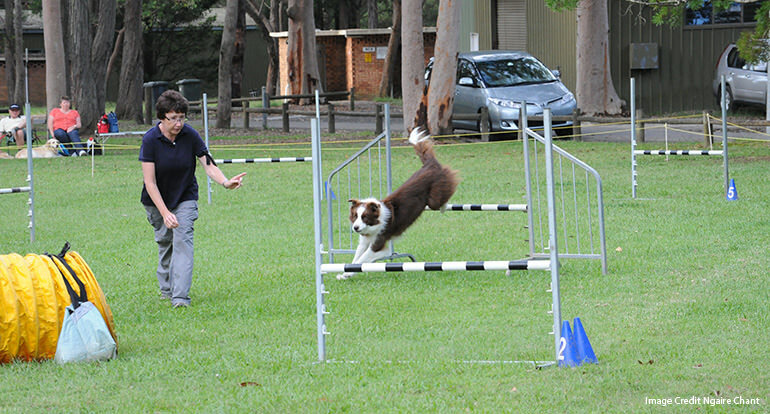 The modern world can be quite confusing and restrictive for dogs. 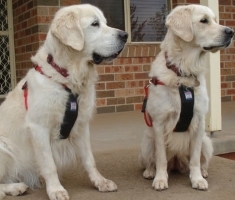 They are expected to be friendly to everyone they meet both human and canine, walk without pulling, stay home alone without barking, come when called, settle quietly, not dig or chew excessively and be sure to toilet outside. 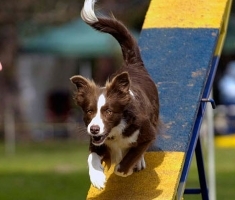 That’s a big list of desired behaviours that are not natural or easy for your dog to achieve. 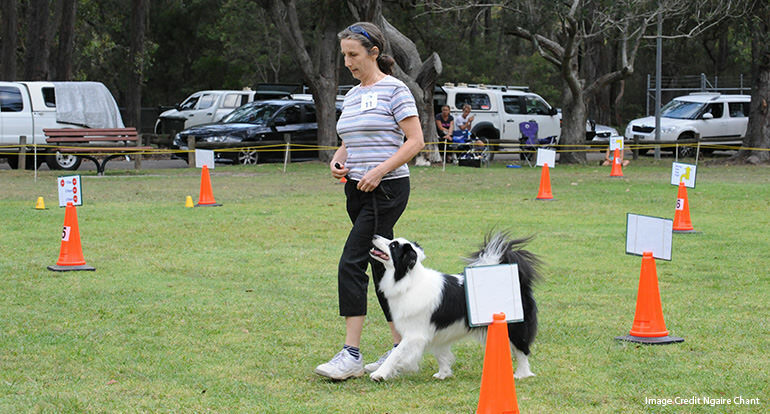 Our dedicated team of volunteer instructors has the experience and knowledge to help you communicate to your dog what you want him to do using positive reward training and sensible management techniques. 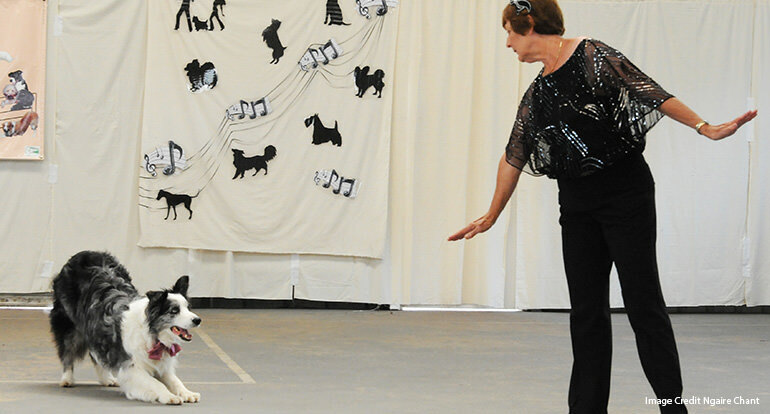 NSDTC provides general manners training for all pet dogs from about four months of age. 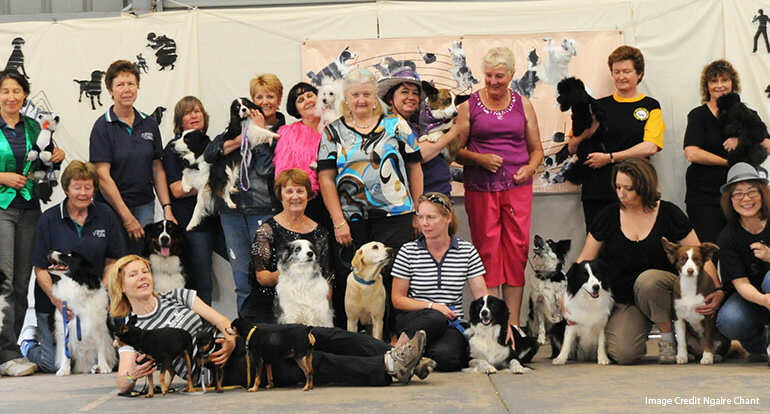 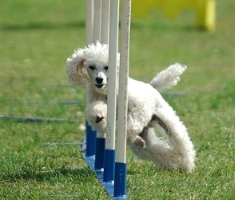 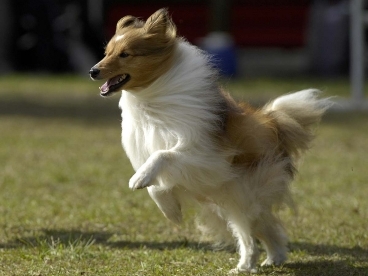 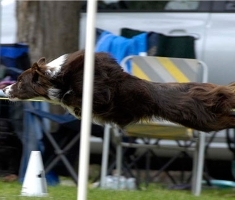 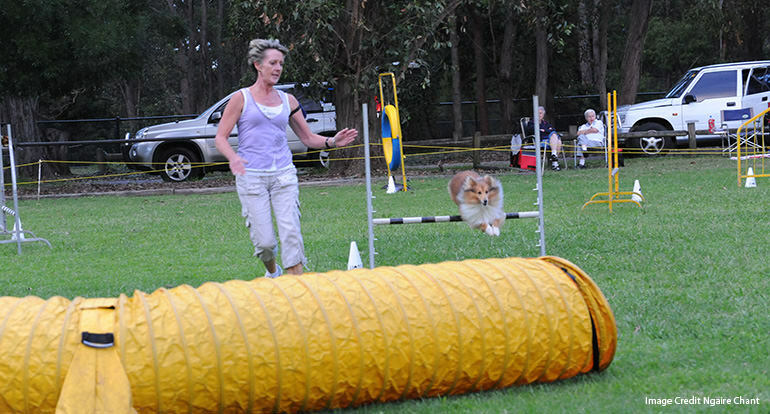 We are proud also to offer classes in competitive performance sports including Obedience Trials, Rally O, Retrieving Trials, Dances with Dogs and Agility. 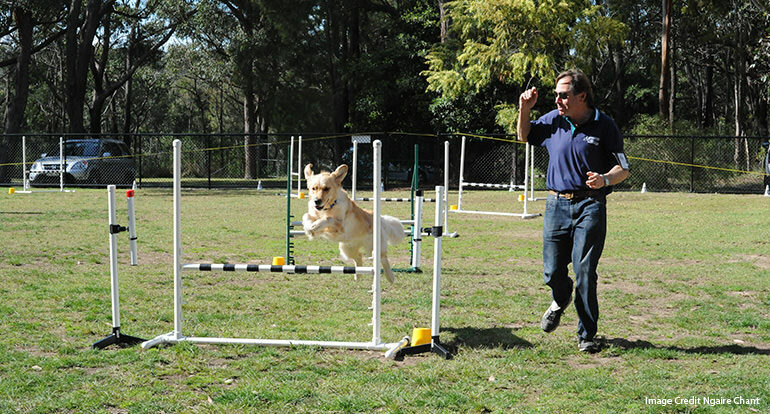 Many members who started simply wanting basic training have gone on to discover a whole new world of fun activities to play with their dogs. 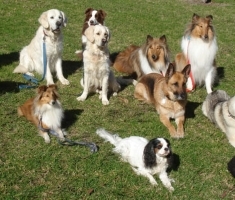 We hope that one day you may join them. 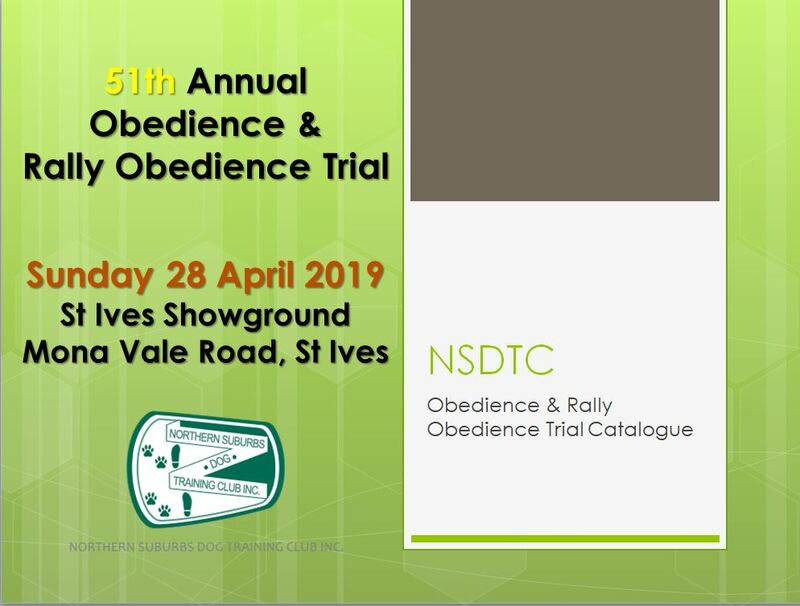 NSDTC takes pride in being a friendly club welcoming all members to share a cup of tea or coffee with us in the clubhouse and to join in the many educational opportunities and activities we host throughout the year. 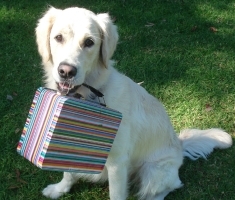 We hope your journey with us will be an enjoyable one for you and your dog.